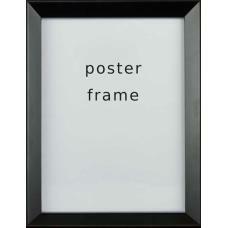 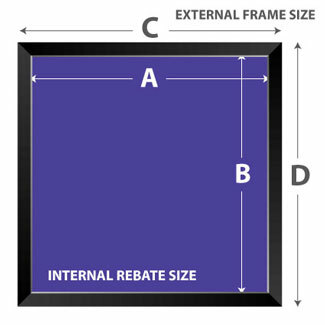 Black Ready Made Poster Frame. 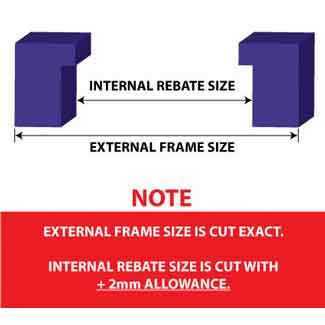 Comes with clear acrylic, hangers and backing. Ready to put your poster inside and hang straight away.